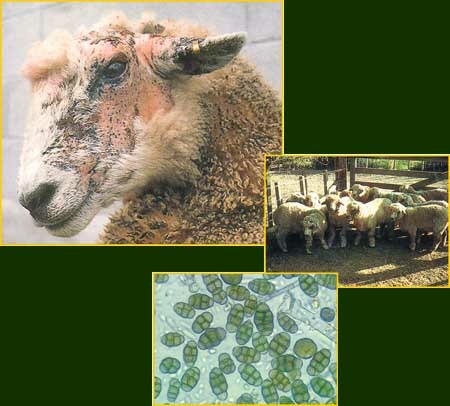 "Facing Up To Facial Eczema" was a booklet published in 1999 by the New Zealand Sheep Council that was intended as a practical guide for farmers to help deal with the problem of facial eczema. You can download and read the booklet by clicking the link below. The front cover, all advertisements and promotional material from the original print version has been deleted in the interest of minimising the file size (hence the white spaces and missing page numbers). The file should download in ~5 min when using a slow rural modem connection.